What Type of Insurance do I need for my Investment Property? I've just bought an investment property in Canberra, and don't know where to begin with insurance cover. I sat down with Peter Chamberlain from Allinsure to find out what types of cover I need to be considering to ensure I'm covered against most things that could go wrong. Covers items often overlooked such as carpets, curtains and light fittings. This typically only covers whereby the property becomes uninhabitable; eg. fire, flood etc. This cover generally does not cover rent default. Most policies cover rent default, malicious damage by the tenant or a tenant's guest, abscondment, damage done by domestic pets and in some policies, hardship. - Public Liability. Public liability insurance is built into most landlord insurance policies. As the items above are general in nature, and no two policies are the same, it is important that you carefully read your policy before taking out cover. 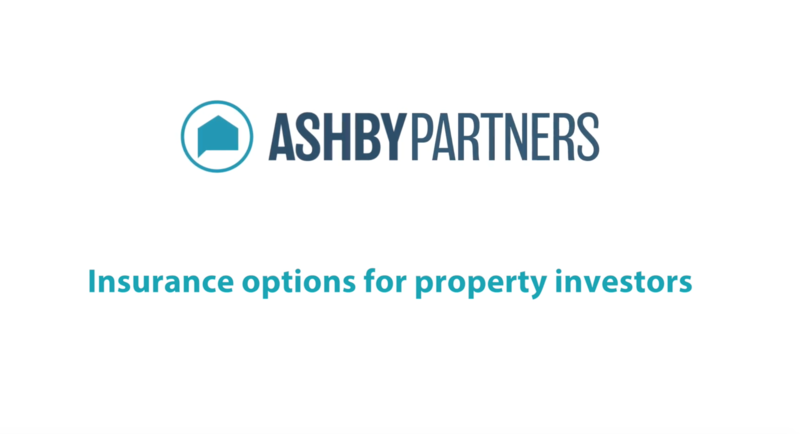 Contact Braedan Kidd from Ashby Partners Property Management Canberra; Canberra's best property manager.